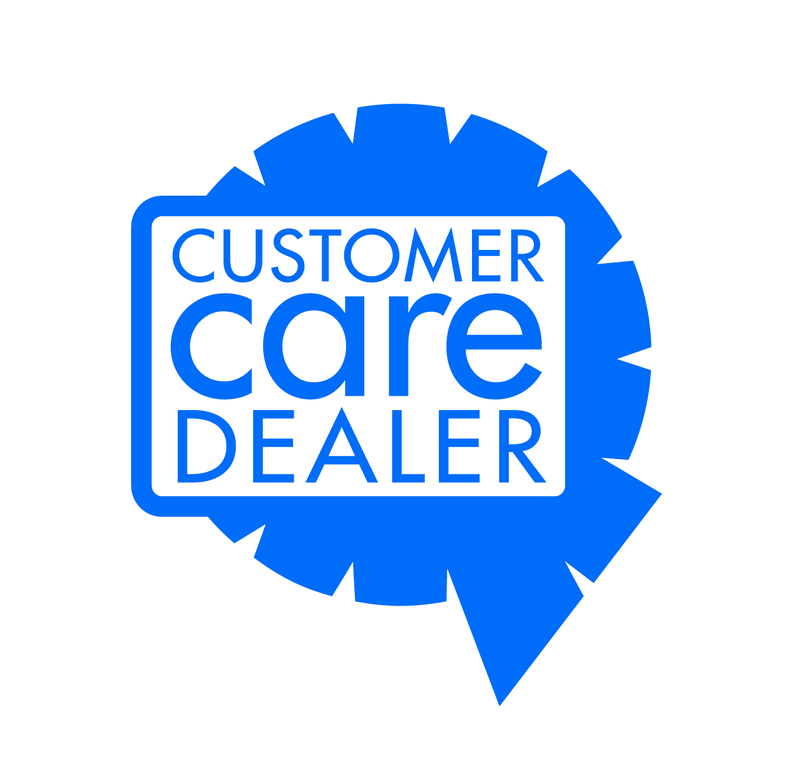 As an American Standard Customer Care dealer we must meet rigid requirements of professionalism and customer service. From helping select the system to match your needs, to installation, and on-going service and support, we will be there for you. As part of the Customer Care program, American Standard sends surveys to our customers to make sure we are meeting the high standards. We are proud of the results of these surveys and we want to share all of the responses from these surveys here on our site for you to view. While most all are positive, we do have a few negative responses and we have included them as well. Happy customers tell us what to keep doing, the unhappy ones tell us what we need to improve, and we are so thankful for each and every one that take the time to complete the survey or drop us a note to tell us how we are doing. Rather than list a few “cherry-picked” testimonials, we’ve chosen to list them all! To view them please go to our Customer Testimonials page and click away!